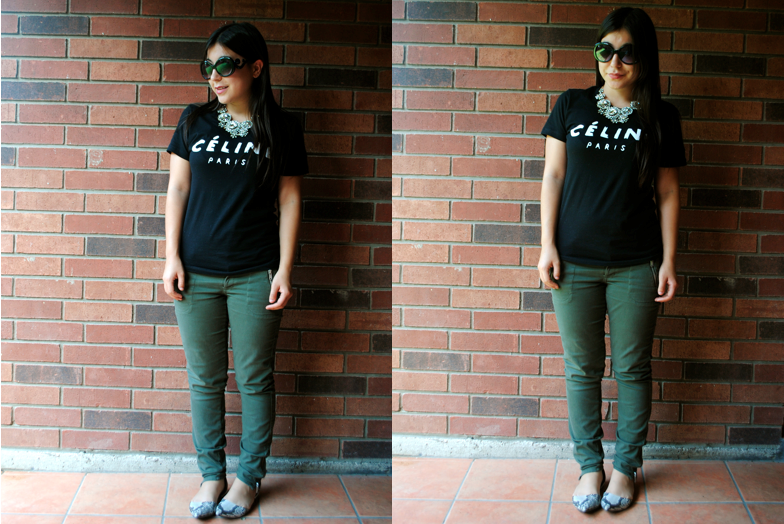 The Céline Tee. - SweetTartStyles. Absolutely loving my outfit for the day, very content with this new tee I purchased!